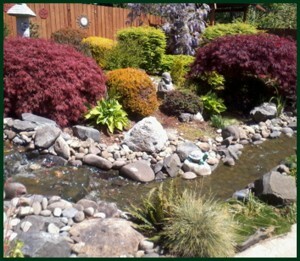 Evergreen Landscaping and Ponds is a full service sustainable landscape management, design, construction and installation company. From simple to extravagant, we offer creative color designs, stonework, brickwork, plantings and water features. We professionally manage all of your horticultural and environmental needs, focusing on helping you achieve your goals in the most cost-effective way.